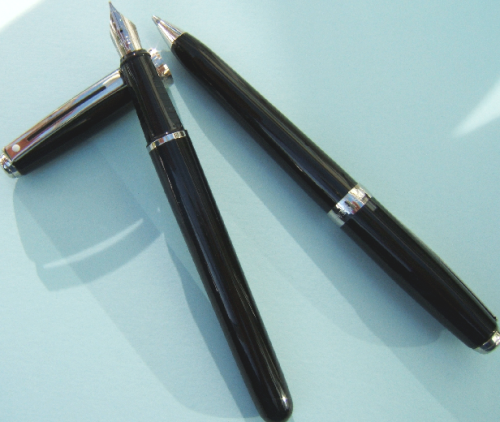 Fountain Pen, Rollerball or Ballpen. The Largest Colour Range. In pack of five.